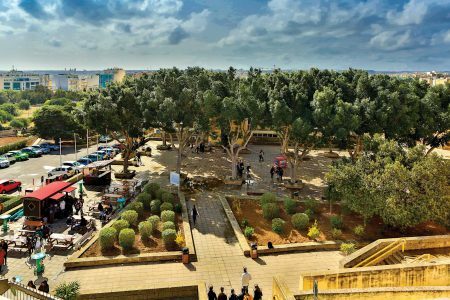 Outgoing rector Prof. Juanito Camilleri has transformed the University of Malta both in terms of its infrastructure as well as its mindset. Despite the great strides it has made in the past ten years, he believes the revolution is still to come. This change needs the political class to give it the autonomy it deserves.